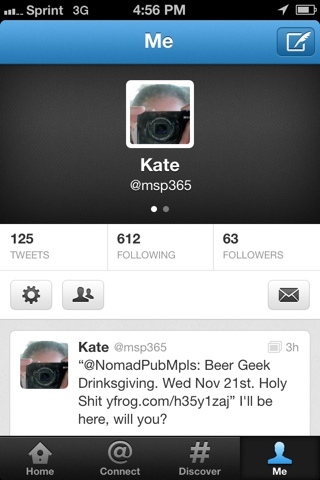 An MSP blog following 612 people-it’s kind of perfect! I’ll have to find 39 interesting people to reach the next goal. Previous Previous post: I am thankful for…local music.